There is so much information about race day dos and don’ts for runners, but what about race organizers? If you are in charge of running the race day events, there are specific things that will make your race a hit and others that will make it a bust. Knowing the difference between the two can either make your event a yearly thing or a once and done proposition for those who partake. Races that are customer service oriented and run smoothly are the ones that athletes have the best experiences at. Also, having more than just the race itself as the “lure” is important to build loyalty and nostalgia. These are both the best and worst practices to implement race day that will make the difference between content rummers and those who aren’t content at all. 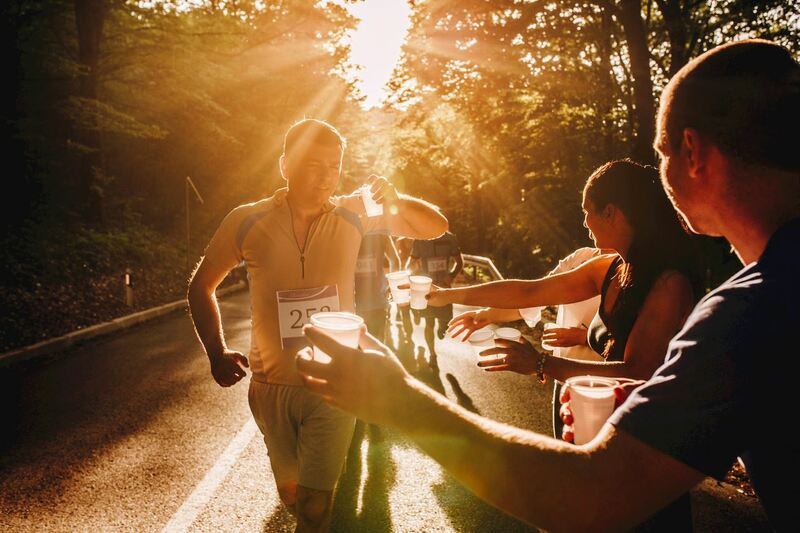 The niceties like offering free refreshments not just along the race, if it is an endurance one, but also at the beginning and the end is an important perk for runners. Not only will it reduce the likelihood that anyone will suffer from dehydration, it tells participants that you are professional and that you appreciate their participation. Refreshments that you should have on hand aren't just water, but drinks that have electrolytes in them, if it is an especially long run or hot day. The runners will be better served with drinks that have electrolytes added to reduce muscle cramps and the symptoms of dehydration. No runner likes to be nickeled and dimed on race day. Also, not many of them carry money since they travel light. If you have drinks available, don’t charge for them. It leaves those running with a bad taste in their mouth, and for the small cost of handing out a drink or two to every customer, it is well worth having them come annually than to forgo your race next time around. If you are at a venue that doesn’t have bathroom facilities that is going to put a huge crimp in your runner’s happiness. Even in those races that are run remotely, you will want to invest in portable bathroom facilities. Also, make sure that you have enough available to accommodate the crowd. As any athlete knows, when it is time to go, it is time to go. The key to your participant's happiness is going to be a clearly marked trail for them to follow. Runners like to stay focused and know what the plan is. If they have to worry about trying to find markers or how to stay on the course, that can be highly irritating and throw off even the best runner’s race time. That will not leave them with a good impression. Define the path with markers, and try to keep it as simple as possible. If it is a trail run, go over it many times to anticipate where runners could get caught up and go off the beaten path. The more signs and signals; the better. Athletes want to focus on getting to the end, not how to get there. 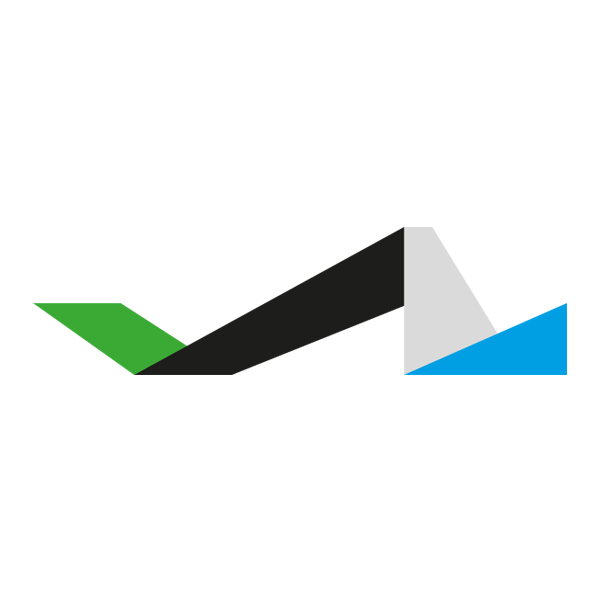 You will want to have an easy system for people to register for the race. Ideally, you will want them to commit weeks ahead of time, which will probably increase your participation rate and allow for fewer people ditching your event last minute. It will also save a whole lot of chaos on race day. Nothing is worse than trying to register everyone and gather their information. That can delay the race and keep people waiting, which are things that athletes really don’t like. It may take a little more money to hire people to run your event, but if you don’t have enough hands on deck, then you will find out really quickly how impatient participants can be. You will want to have everyone at the right station to move people quickly through the process of signing in to giving them the information they need to timing. It takes a whole lot of people to put on a race event. So, being overstaffed is highly recommended over being under, which can turn people off and have them looking elsewhere the next year. Even if you are just starting out and not very well known, you will want to use the latest technology available. Participants appreciate apps that allow them to be tracked, to be posted online and having checkpoints along the way. 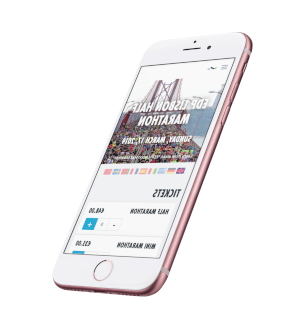 There are so many different apps you can use to tie your event into social media and create a buzz not just ahead of time but on race day. Runners love when even those who can’t be there, can be involved remotely. So, use all the technology you can, and have available to you, when possible. Not only will having refreshments create a good feeling but so will having extras like sports bars or after race food to cater the crowd. If you are short on funds, the best way to give out more freebies is to ask around for sponsors who are willing to donate food or other fun things that will make runners feel the added-value of running your race. There will be some people who run the race purely for their own personal satisfaction and others who are running to win and want the recognition when they do so. It isn’t just important to acknowledge winners online after the race, but also to make a big deal out of the competitors once the race is complete. You are likely not going to have everyone stick around unless they care. But, the ones who do care and did win, will want to be rewarded for their hard work. Make sure that everyone you staff is prepared to be the face of your organization. When runners are running a race, they want to have good feeling and encouragement around them, not grumpy or unenthusiastic people surrounding their competition. Make sure that everyone running the event has a smile ready and on for race day to give customers a good impression of their race experience. You just never know what can happen on race day, so preparing for the worst is critical to ensuring that, if it happens, you are ready. Always have assistance ready and waiting for any emergency that can arise. You don’t want to be calling 911 last minute and risking someone's wellness or life. Most of the hard work of promoting your race might sound like it resides in the advertising of it beforehand. But, race day is when you really have to shine. If you want to have your race be an annual favorite, or in the event, it is a charity, raise huge funds, then it is imperative that you are as prepared as the runners by putting in the same training and preparation as they did to get to race day. Race day is critical to the satisfaction of your consumers who are those who participate in the race.